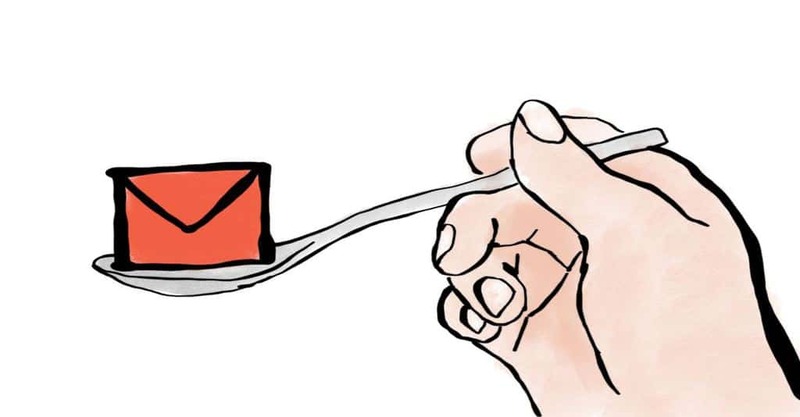 Email newsletters can be a great way to grow an audience and keep them engaged. If you’re working to grow an audience through email, offering an email newsletter instead of the traditional subscriber giveaway is an option worth considering. With a standard opt-in gift, after you’ve delivered the initial offer, you have to decide what else you’ll send to keep your audience engaged. With a newsletter, there is less question about what you’ll send and how often. Your audience will be more likely to open your messages because it’s clear what they were signing up for in the first place. If you’ve thought about offering an email newsletter to your audience, you see how other successful newsletters operate. 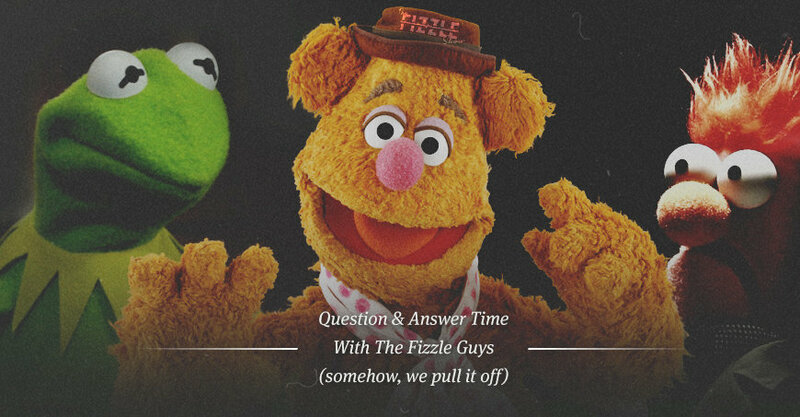 On the Fizzle team, we each subscribe to lots of email lists, and have several favorite newsletters that we look forward to receiving every week. 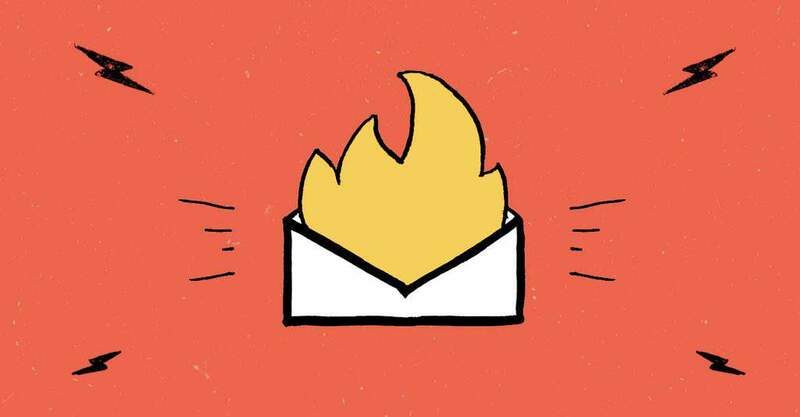 Here are 10 of our favorite email newsletters. Check these out and see why they’re so successful (some of these have 100s of thousands of subscribers, some have millions). What we love about it: The Skimm breaks down important events and news in a fun, witty tone every weekday. This newsletter is a great way to stay on top of the news without having to spend all day reading articles to get the nuance. The Skimm was founded by two roommates in 2012 and has grown to an incredible 3.5 million subscribers. 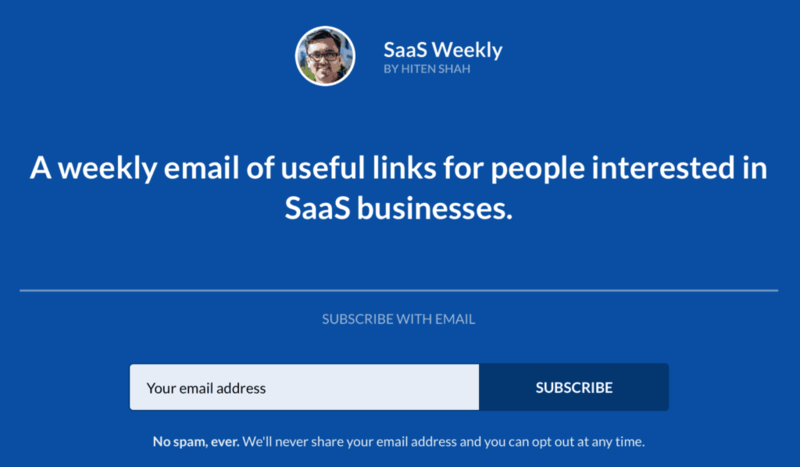 What we love about it: Hiten curates the best articles of the week about SaaS startups and delivers them weekly. There are always some great links in here for almost any entrepreneur. 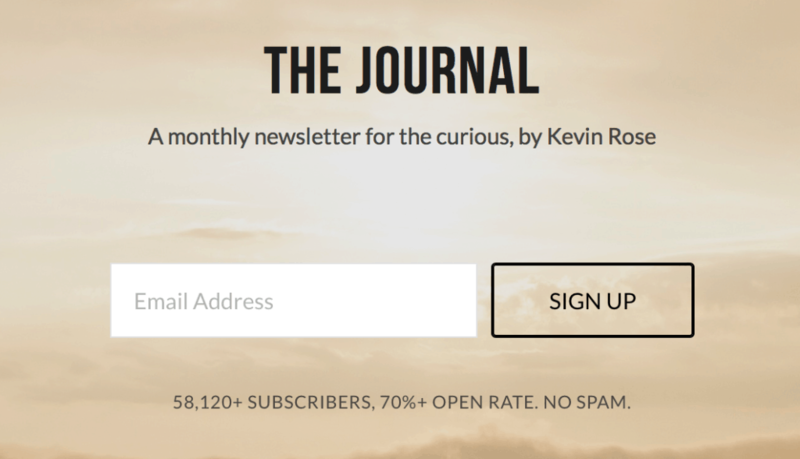 What we love about it: Kevin Rose’s newsletter covers a variety of topics, from software/tech to personal development to fitness and food. This monthly newsletter is full of interesting links and bits. 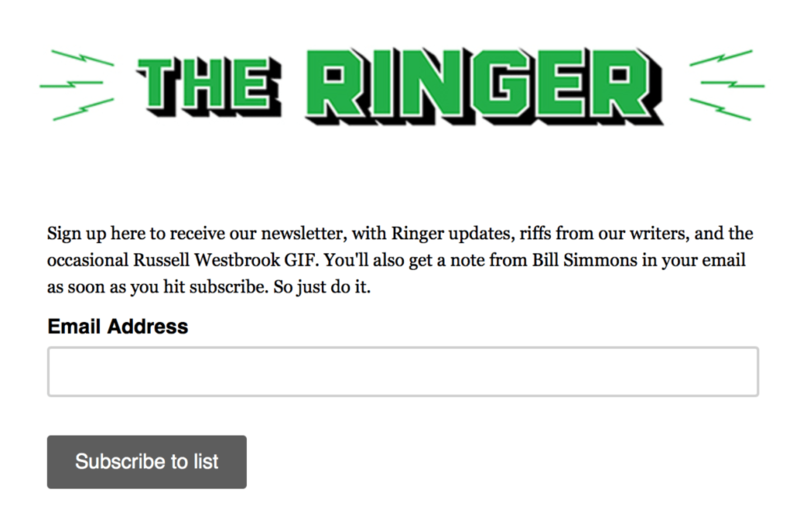 What we love about it: Bill Simmons doesn’t just write about sports. He’ll start an article talking about Patrick Ewing, and wrap it up with references to Van Halen and Beverly Hills 90210. Now that he’s in charge of his own sports media company (after leaving ESPN), this newsletter is great way to keep up on sports and obscure pop culture references at the same time. What we love about it: Brain Pickings is hard to describe. It’s founder Maria Popova pioneered the concept of curation on the web. She considers herself “interestingness hunter-gatherer, and curious mind at large.” Her weekly newsletter is a great way to get the best articles of the week, which cover topics including art, history, philosophy, storytelling, personal growth and more. What we love about it: Farnam Street is a little like Brain Pickings. Full of interesting views about the world around us, curated by one intellectual. Founder Shane Parrish is devoted to understanding: how can we better understand and align with reality in order to live a better life? What we love about it: like The Skimm, NextDraft focuses on a summary of the day’s news. 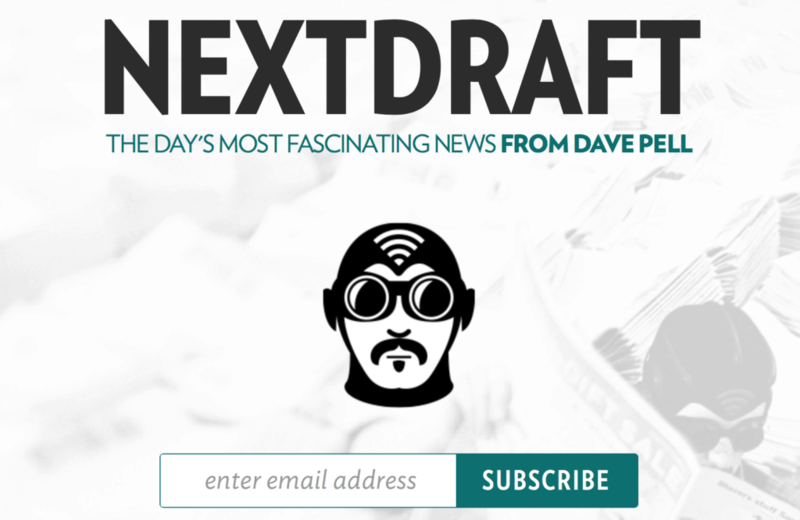 NextDraft generally covers more topics though, and also highlights more obscure stories with some fun stuff mixed in. What we love about it: this is one of Chase’s pick. 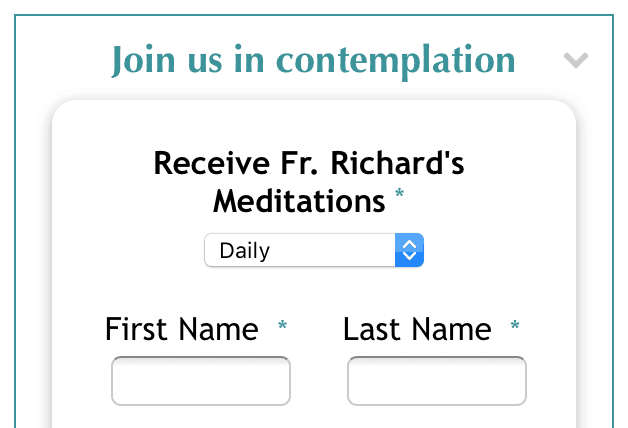 He tells us these daily meditations have been a source of inspiration and calm. We’ll take his word for it. What we love about it: 400,000 subscribers with a 65 percent open rate. Substantive and original. Twice a week. Clarity On Fire — for millennial who know what they don’t want, but have no idea what they’d rather be doing. There you have it. 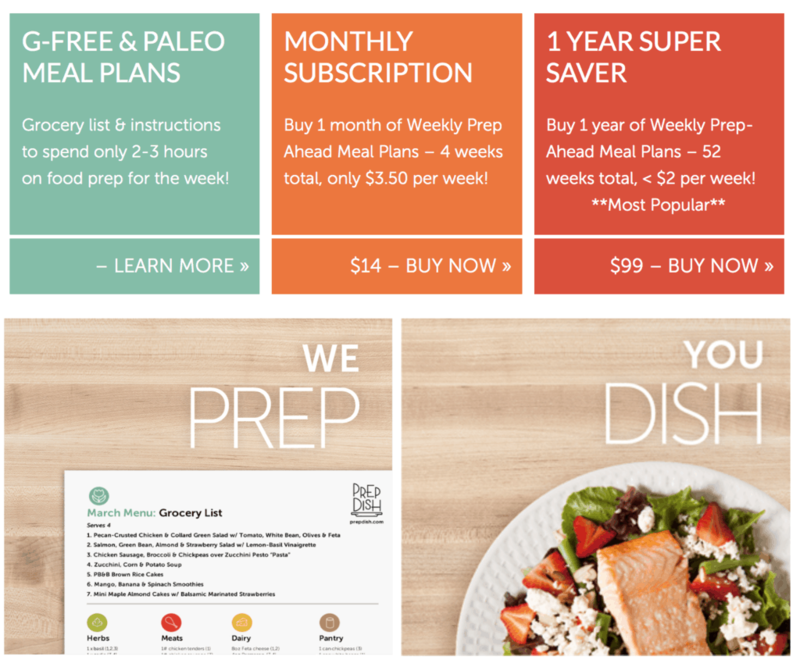 I hope you’ll check out several of these newsletters to see why they’re so popular, and to consider whether offering a regular newsletter might be right for you. What are your favorite email newsletters? Share in the comments below! 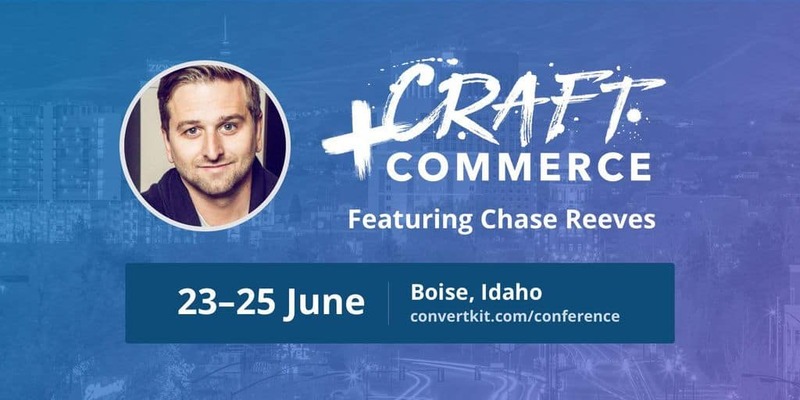 Want to build your email list faster? We offer a full course called “Build Your Email List: The First 10k Subscribers and Beyond.” This course is included as part of your Fizzle membership. We recorded an episode of our popular business podcast about a few of our favorites from this list of email newsletters. Enjoy!